A Saturday night in Melbourne, in 2016 to be precise and you’d be forgiven for thinking that you’d just woken up in the early 2000’s based on the sounds at Rod Laver Arena. 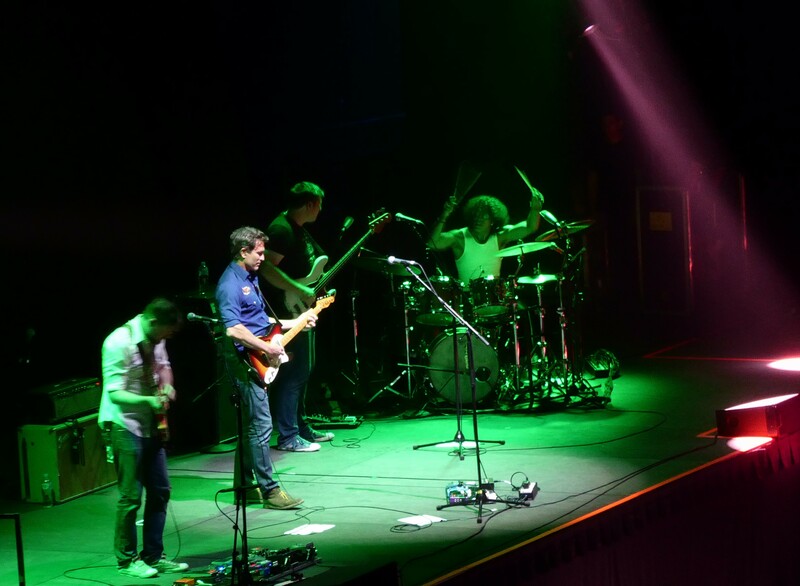 As support there was Pete Murray, a stalwart of radio friendly laidback rock pop. Palatable for the masses and a stronghold of frequent commercial radio play back in those days. This time however, it was on a stage and included a few songs that hadn’t passed through the eardrums for quite some time. 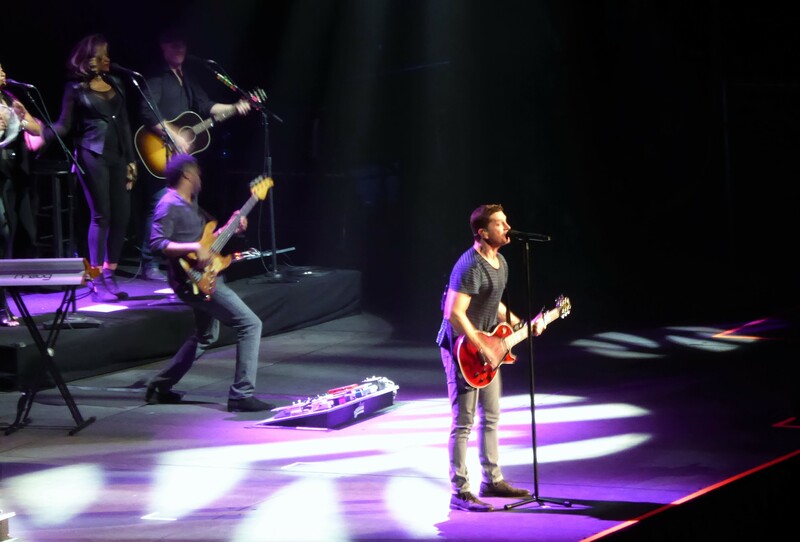 Given it had been a few years since Rob Thomas last visited, it was a safe approach going for a couple of familiar uptempo numbers from previous releases. Delivered with band in tow, early signs cued a strong, enthusiastic performance ahead with Thomas determined to ensure everyone had a great time, celebrating life and music. Amen to that! Personal faves were also included with Getting Late making an unexpectedly early appearance and followed later on with Fire on the Mountain. The Bowie covers are becoming a little too cliché now (on this occasion, Let’s Dance) but the sounds, whether old or new still come with stellar vocal delivery. The synth and pop influences on the newer material is a little challenging to adapt to, given the more familiar and expected rock sound. The cheesy moments crept in with those soft rock love ballads, but more awkward was the racial slur while tech issues were addressed and the very blatant mood shift that resulted. It was unwarranted and ignorant but there’s been enough uproar about it since (and an apology). Thankfully, Thomas’ other time fillers during the tech drama were a crowd friendly acoustic singalong to Bent and little impromptu song that was undeniably amusing. With issues resolved, a piano waiting on stage and mention of Matchbox 20, a big old singalong came with 3am and continued with more old favourites until home time.